Fed up with your stressful city job? Approaching or beginning your retirement? Or maybe you’re just a dreamer who wants to ditch the day job and start working for yourself? 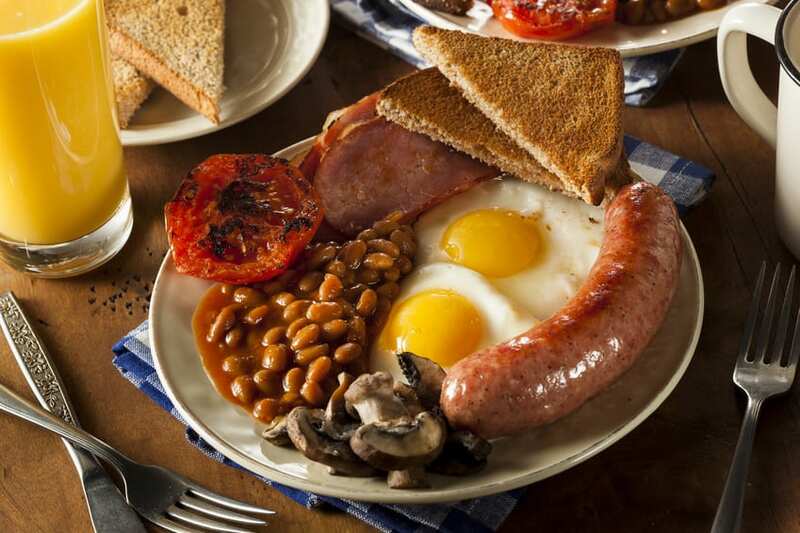 Well, if this sounds like you, then you’re far from being alone and as such, you might be interested to learn that there’s one route which increasing numbers of people are opting for: buying their own bed and breakfast. 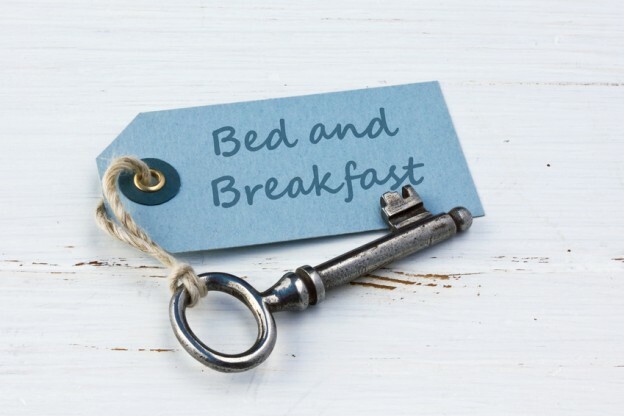 Owning a bed and breakfast is challenging and can be expensive at first, but boy is it rewarding! For many, it’s more than just a dream come true; buying and living in a beautiful property away from the hubbub, while earning an income that supports an unbeatable quality of life is quite an attractive proposition. If you’re in need of a change, here are a few reasons why buying, owning, and operating a B&B could be right up your street. One of the most important ways in which you can improve your life through going into the B&B business is having the luxury of living and working wherever you choose. It could be your home town, it could be a place you fell in love with on holiday or somewhere brand new to you. Buying a B&B gives you the freedom to choose a location which is ideal for you and your family. Of course, you’ll want to sit down, research, and give this decision plenty of consideration. It’s also a good idea to talk to a specialist B&B finance broker, to ensure you understand your options. It’ll all be worth it when you open up your own business in the setting you’ve longed for. Anyone who has to commute every day will know just how stressful it can be, both on your health and – in the case of long-distance commuters – your life at home, too. Then there are the perpetual demands of working life: meeting deadlines, meeting expectations and actual meetings; the daily grind is just that, and can wear anyone down over time. So why not leave all that behind you? Living and working in the same place, like your very own B&B, rids you of this stress. Of course you’ll still be working – but it’s far more rewarding when you’re striving towards something you’ve created and knowing that your days of getting dumped at East Croydon Station because there’s ‘a leaf on the line’ are well and truly over. At the end of each day as a B&B owner, the real reward comes from the job satisfaction you gain by working for yourself. No longer will you have to answer to someone else; you set the rules. Being your own boss means that you’re in control and if that worries you a little, you can hire people to help. You get to choose every last aspect, from the selection of jam served at breakfast to the theme of each room. Naturally, there are certain rules you need to follow and advice that it would be pertinent to bear in mind, but ultimately you answer to no one but yourself. What’s more – there’s no phasing out the retirees in this role and what better way to keep active than running your own B&B? Some people are natural hosts, so why not get paid to do something you are good at and enjoy? With new guests coming and going all the time, there’s never a dull moment in this line of work. You’ll meet some fascinating people, and it’s likely you’ll even get a group of regulars who you’ll probably end up calling your friends. Getting to know new people is one of the most underestimated aspects of owning a B&B. What starts as just knowing how someone likes their eggs cooked in the morning can turn into something more – even if it’s just an interesting story for your next dinner party. B&Bs have changed a lot over the years, and in the age of TripAdvisor and other review sites, a charming, well-run and well-reviewed bed and breakfast can be very lucrative indeed. It’s not unusual to see rooms in a beautiful B&B going for £100 to £200 per night. Buying a B&B might be your dream come true, but for many it’s a new career choice, so it’s very important to get a return on your investment. With good room rates and the best possible financial advice available, there’s no reason why you shouldn’t achieve both your personal and financial aspirations. If you’re thinking about owning and operating a B&B, get in touch – we’d be happy to chat through all of your finance options.